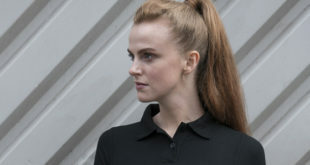 Stylish, smart and rugged, Dickies Workwear’s Two Tone collection is popular among tradespeople keen to look smart and professional on the job – and includes one of its top-selling polo shirts. 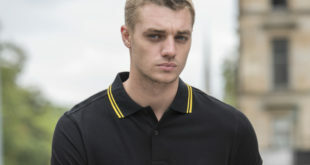 Available in black with contrasting colour detail, the polo is available in six colour combinations, including a new black/ yellow option. The shirt is easy to co-ordinate with other items in the Two Tone range, which also includes sweatshirts, hoodies, jackets and fleeces, plus trousers from the ED24/7 collection. This makes the Two Tone polo shirt an ideal option for teams of tradespeople looking to create a uniform, while its simple style is easy to customise with a logo.